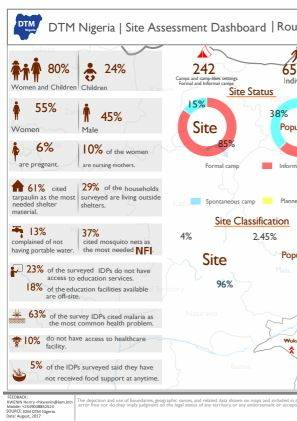 This is a compilation of all site profiles in Yobe identified in Round 19. 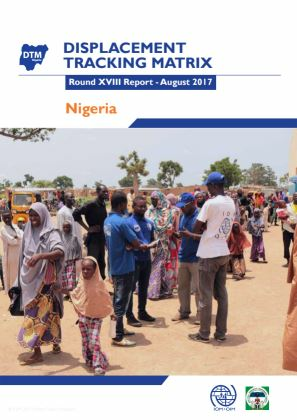 Biometric Registration by IOM Nigeria's DTM Unit in Banki IDP Camp captured 8,688 displaced households, covering a total of 32,522 displaced persons in the site. 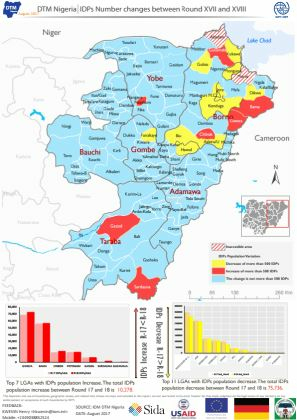 Out of the total population registered, about 12 per cent are people having at least one of the vulnerabilities. 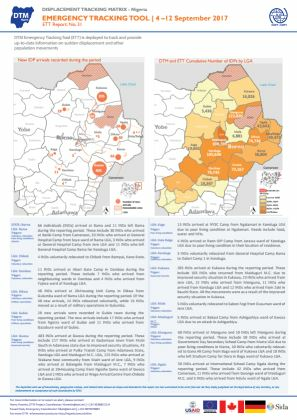 This is a compilation of all site profiles in Adamawa identified in Round 19. 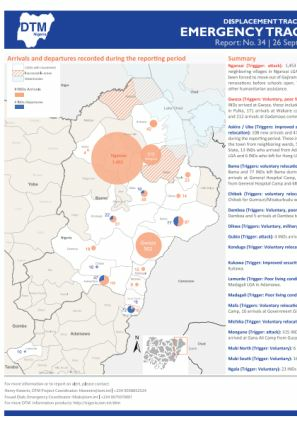 This is a compilation of all site profiles in Borno identified in Round 19. 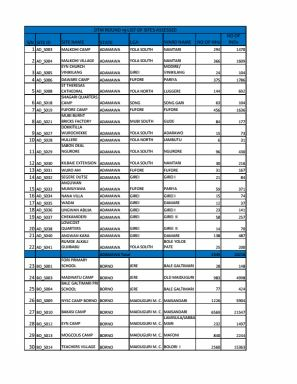 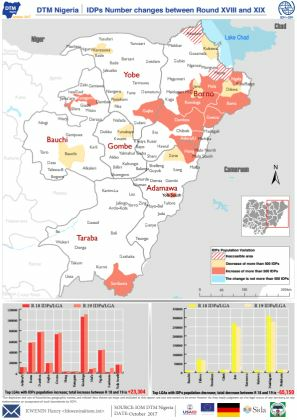 This is a compilation of all site profiles in Taraba identified in Round 19. 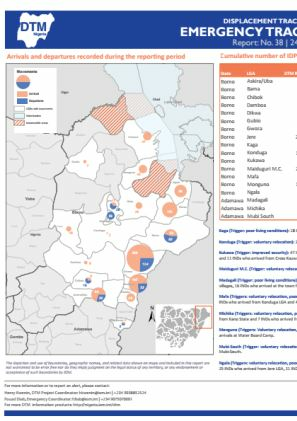 This dashboard presents the variation in the number of IDPs between Rounds XVIII and XIX in all assessed Local Government Areas (LGAs) in Northeast Nigeria. DTM Emergency Tracking Tool (ETT) is deployed to track and provide up-to-date information on sudden displacement and other population movements. 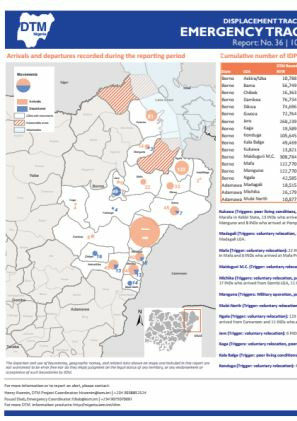 DTM Emergency Tracking Tool (ETT) is deployed to track and provide up-to-date information on sudden displacement and other population movements. 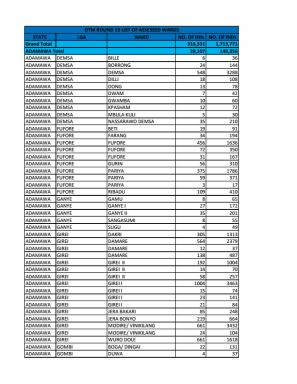 Notably, this ETT found that 73 IDPs arrived at Bama and 127 left Bama, while 122 INDs arrived at Dikwa during the reporting period. 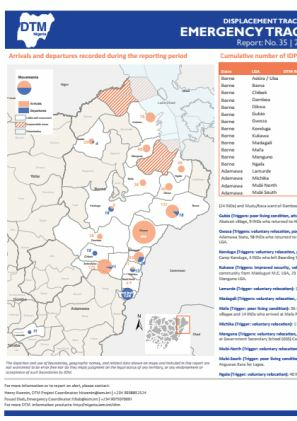 DTM Emergency Tracking Tool (ETT) is deployed to track and provide up-to-date information on sudden displacement and other population movements. 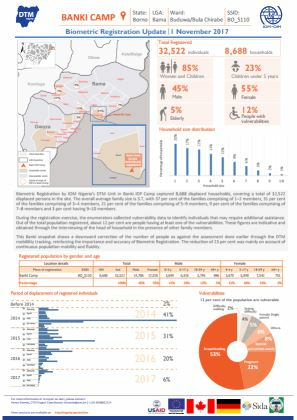 Notably, this ETT found that 403 IDPs arrived at Gwoza during the reporting period. 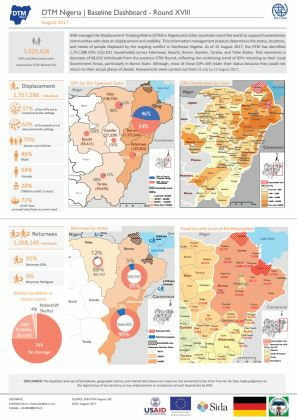 1,757,288 displaced individuals (322,931 households) were identified in Round 18 DTM in Nigeria. This document contains all Adamawa site profiles for Round 18. This dispalcement report covers the period of 25 July to 15 August 2017 and includes the six most-affected states of Adamawa, Bauchi, Borno, Gombe, Taraba and Yobe. 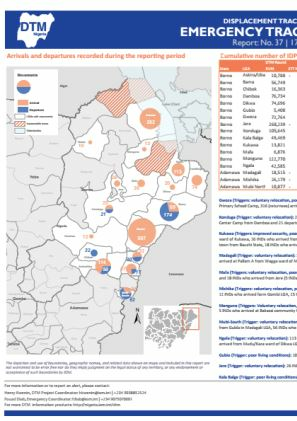 This displacement dashboard determines the status, locations, and needs of people displaced by the ongoing conflict in Northeast Nigeria. As of 15 August 2017, the DTM has identified 1,757,288 IDPs (322,931 households) across Adamawa, Bauchi, Borno, Gombe, Taraba, and Yobe States. 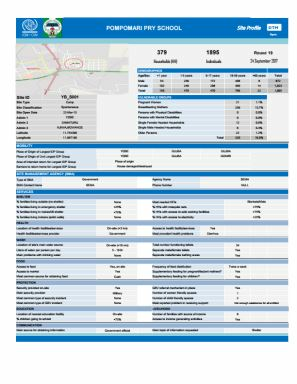 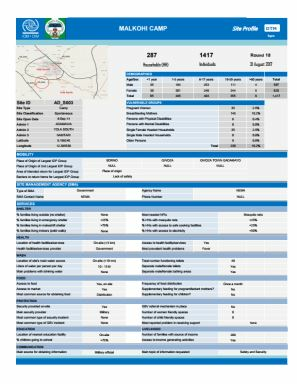 This Site Assessment Dashboard identified 242 camps and camp-like settings (formal and informal camps) housing and 658,841 IDPs. 61% cited tarpaulin as the most needed shelter material while 13% complained of not having portable water.